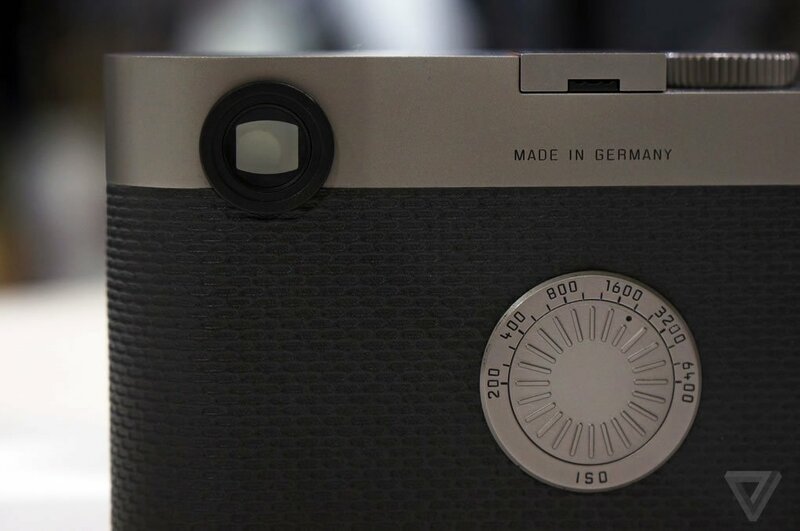 The display at the back has been replaced with a retro-styled ISO selector dial. 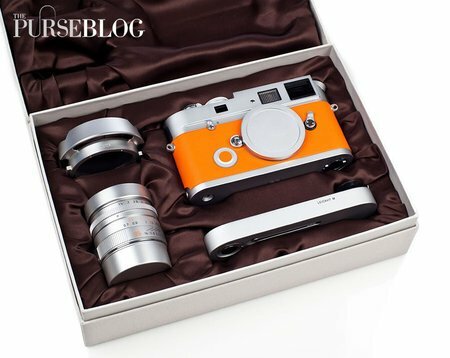 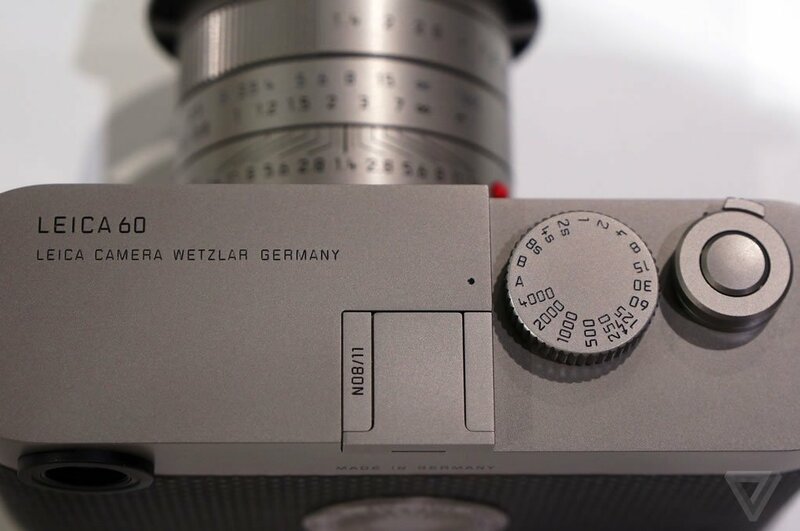 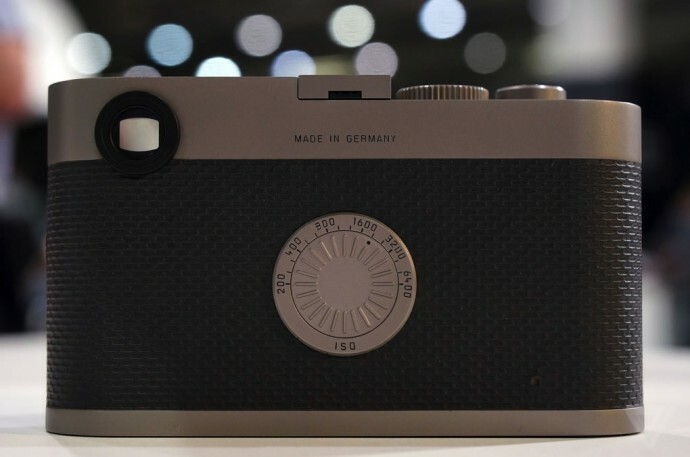 “With the Leica M Edition 60,” the company says, “photographers compose and frame each subject in the viewfinder, set the aperture and shutter speed and press the shutter release at the decisive moment. 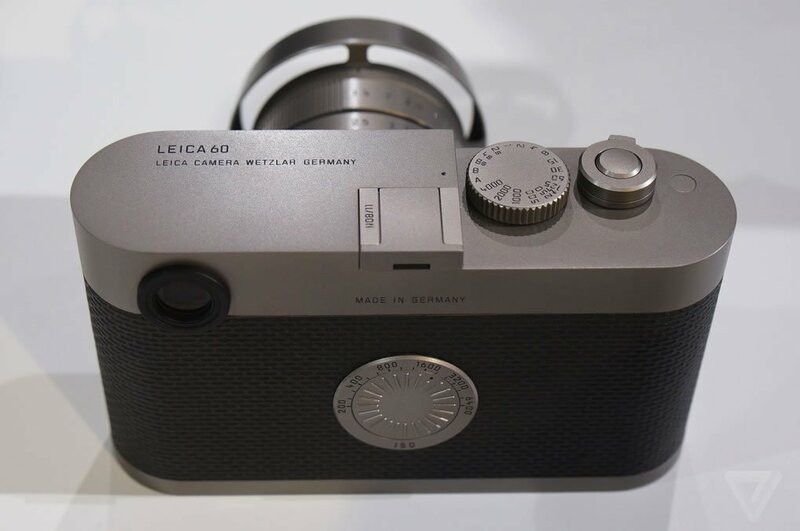 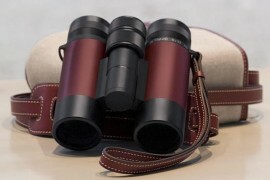 Instead of the constant distraction of technical features and the checking of menu settings and controls, they enjoy the freedom to concentrate completely on their subjects. 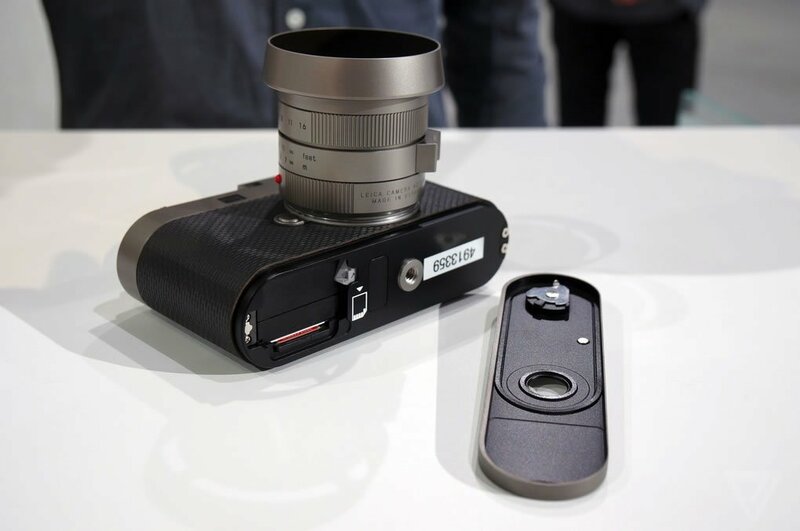 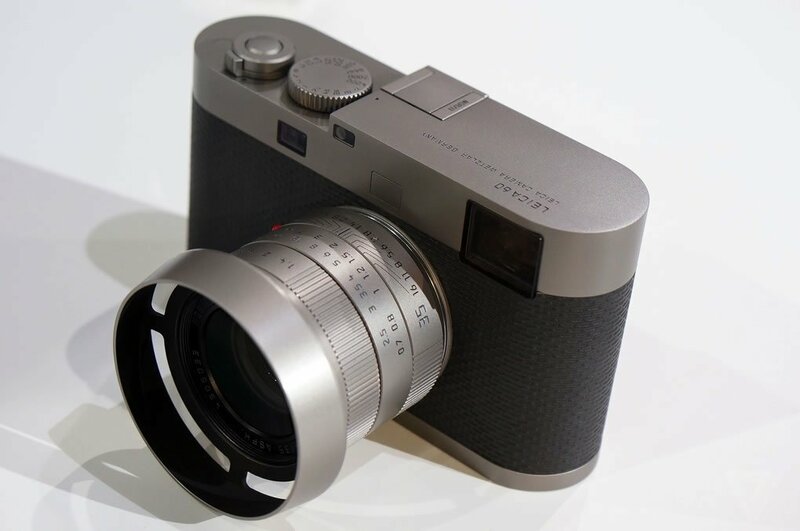 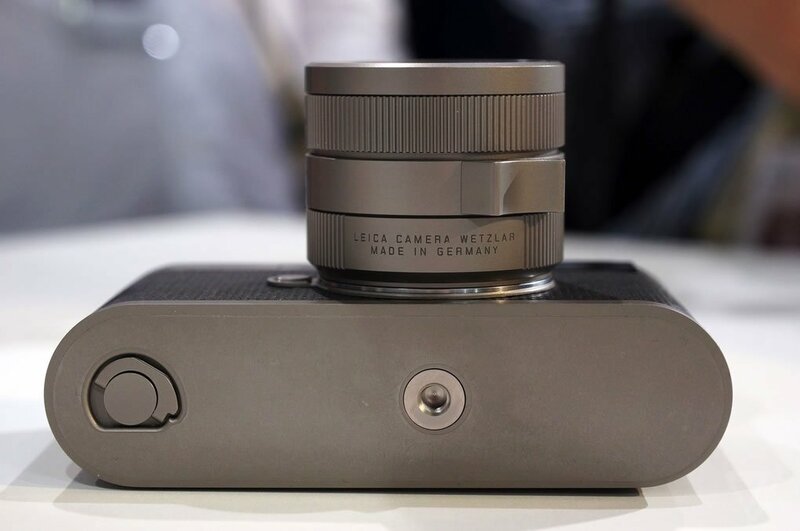 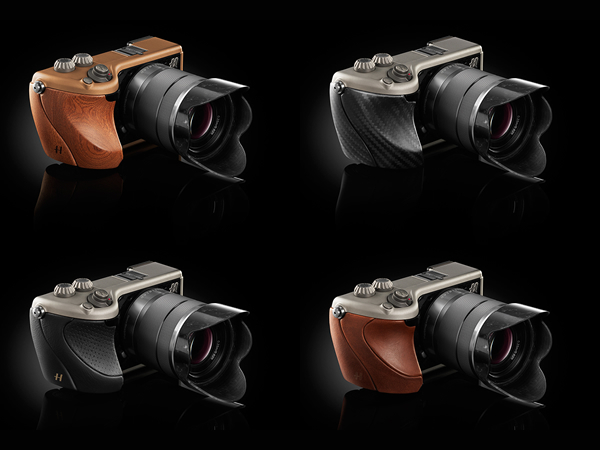 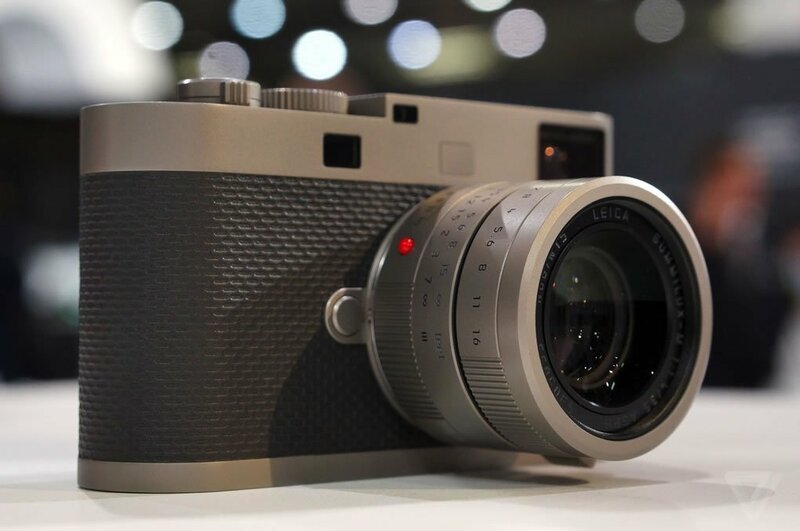 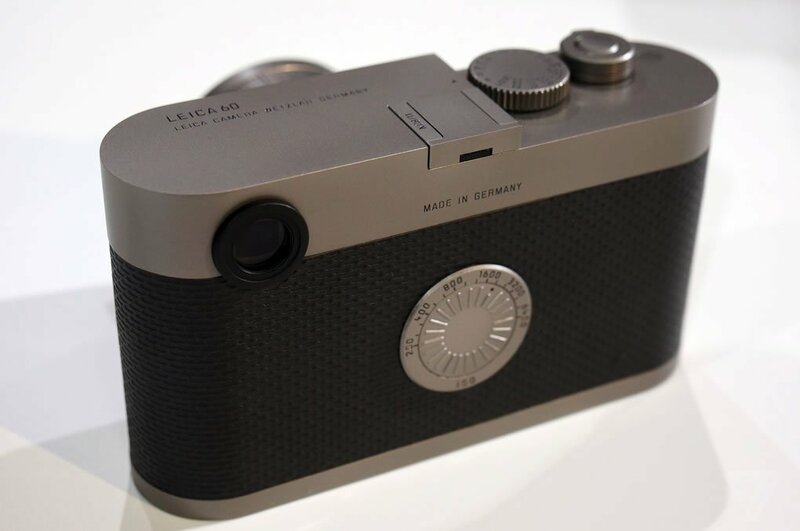 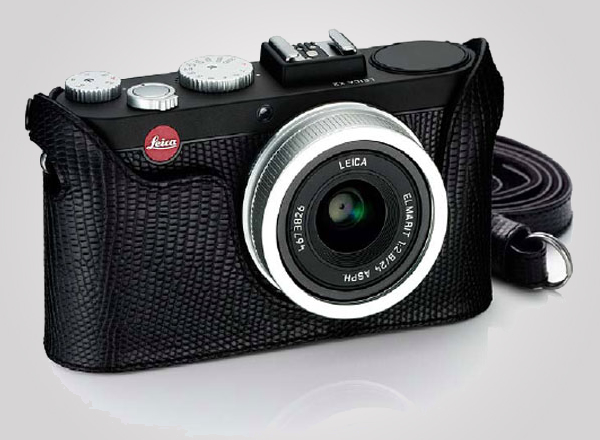 With this concept, Leica is once again the synonym for an art in which technology plays a role subordinate to the essentially creative aspects of photography.” The camera has been designed by Audi and we must admit it looks stunning. 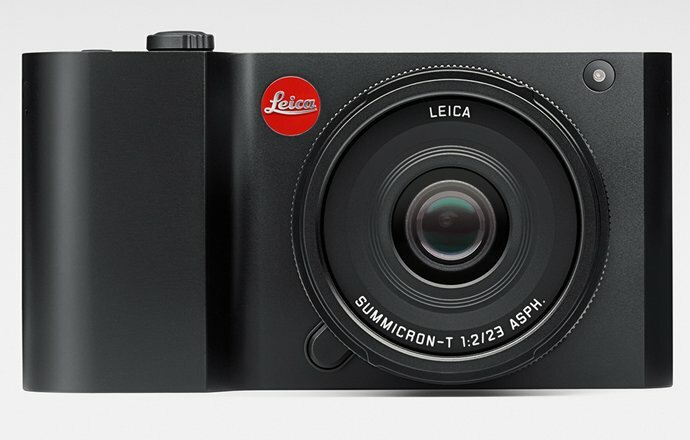 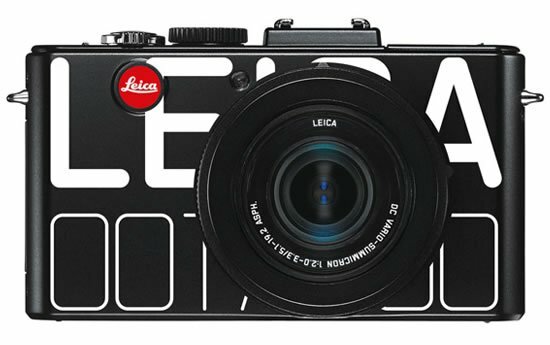 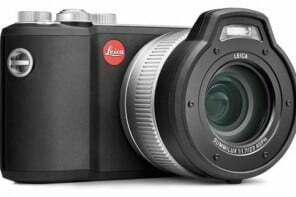 It will come with a Summilux-M 35 mm f/1.4 ASPH lens and Leica will make only 600 units, so in case you want one you’ll have to hurry. 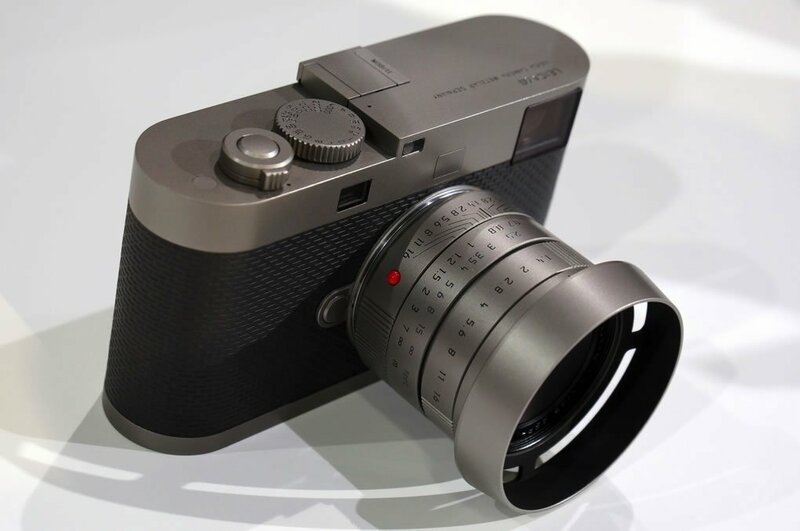 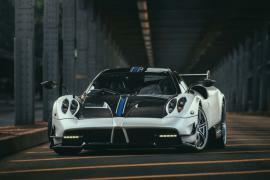 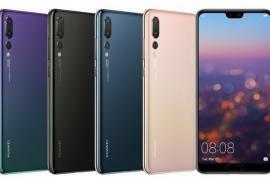 There is no word on the pricing yet but it is s rumored to be around €16,000 (around $20,000).